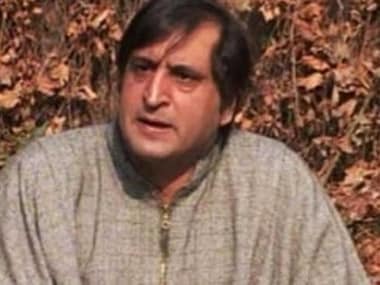 People’s Conference chairman Sajad Lone belongs to new generation of political leaders in Jammu and Kashmir. 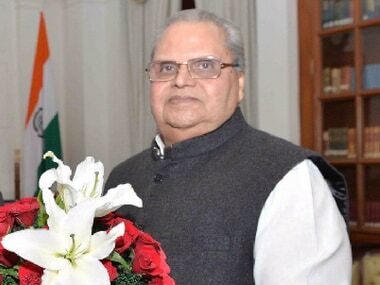 Since last Wednesday evening, Satya Pal Malik has been all over the media: print, TV and digital, speaking at length to try to justify why he dissolved the Assembly. 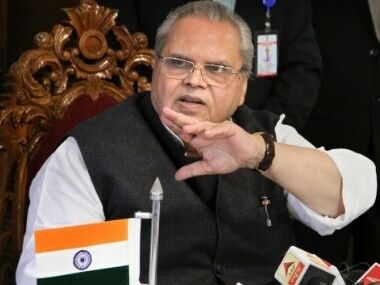 Governor of Jammu and Kashmir Satya Pal Malik has purportedly said he would have made People's Conference chairman Sajad Lone the chief minister of the state had he listened to instructions from the Centre. 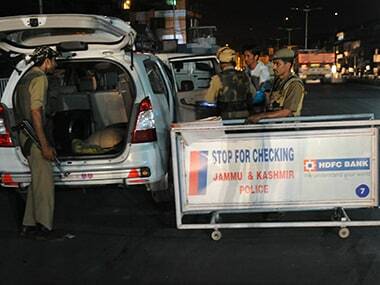 Ahead of this year's darbar move from Srinagar to Jammu winter capital city, a top police officer Thursday directed all SHOs to prepare a database of the floating populations and foreign nationals, including Rohingyas, living in the city to foil any terror design. 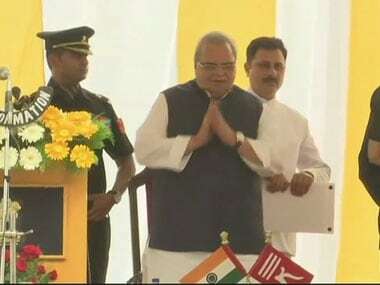 Satya Pal Malik was sworn-in as the new Jammu and Kashmir governor on Thursday. 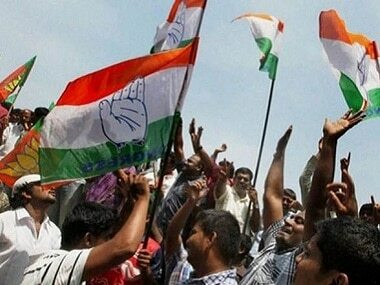 Seeking adoption of the Karnataka example in Goa, the Congress staked claim to form the government in the state, being the single largest party in Assembly. 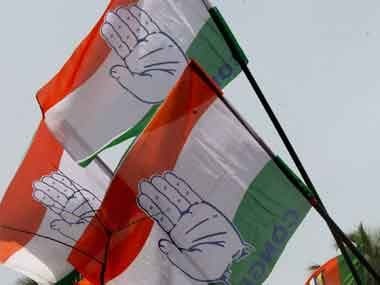 Rajasthan governor Kalyan Singh has expressed displeasure over the financial discipline in universities of the state and sought clarification from vice-chancellors on the matter. 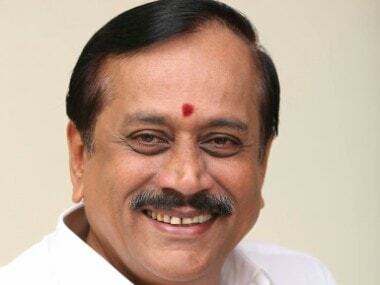 In his letter to vice-chancellors, the governor directed them to take action on regular basis in financial matters.